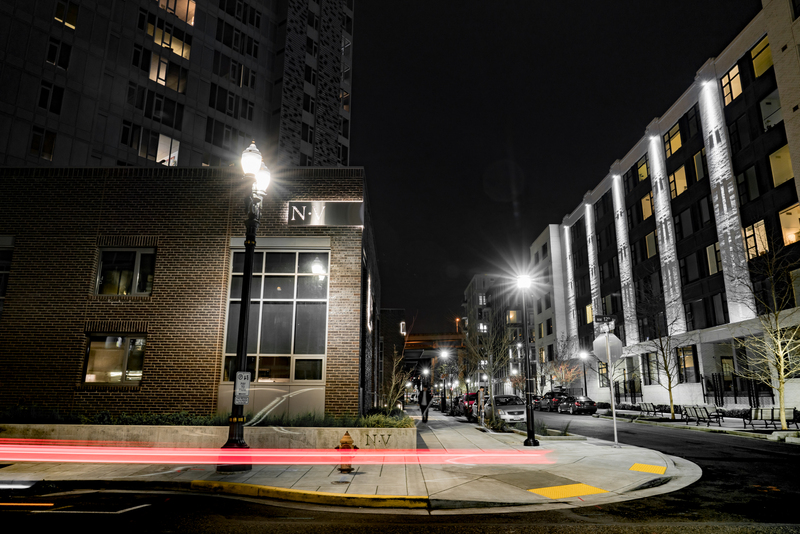 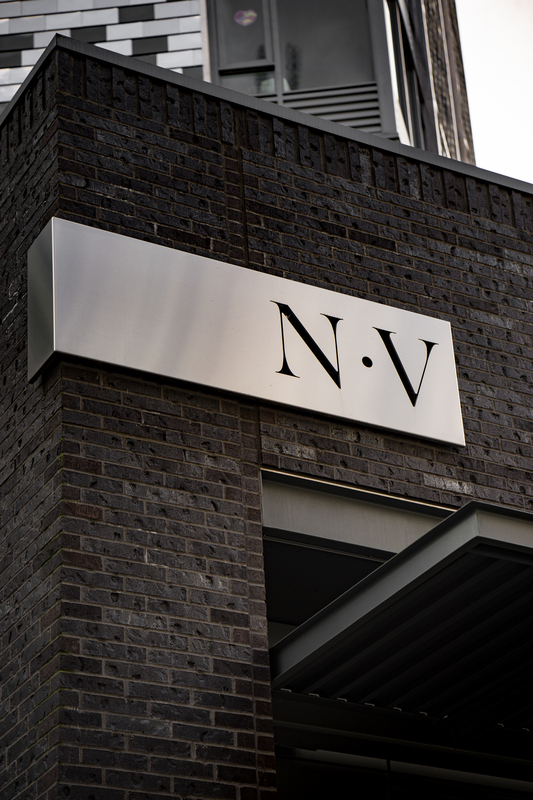 The NV Apartments is a 26 floor and 248 unit apartment building that Sign Wizards was hired to consult, design, fabricate and install interior and exterior signage for. 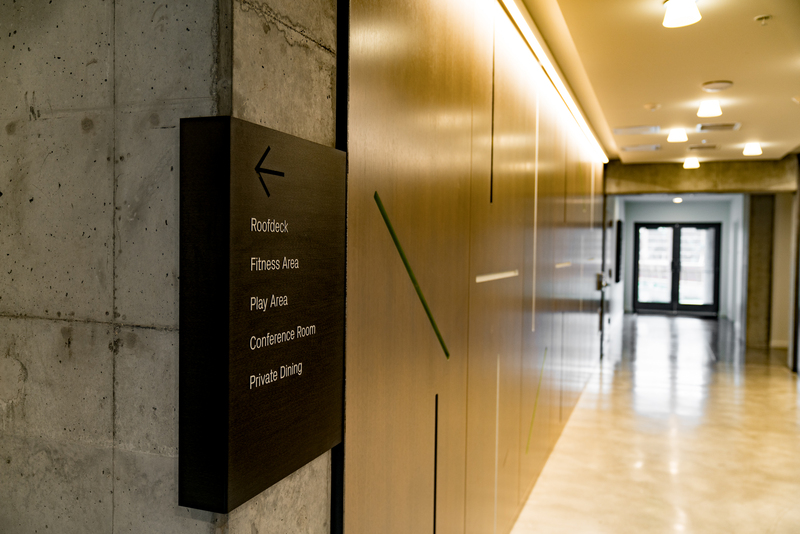 The custom unit signs were a multi-layered sign that tie together beautifully with thewood elements throughout the building. 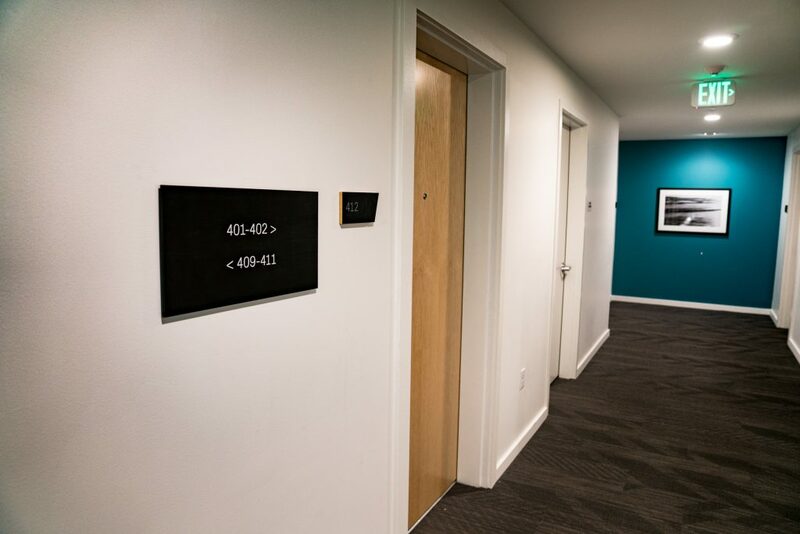 The directional signs were custom black anodized aluminum with unique elements that required creative design and fabrication work. 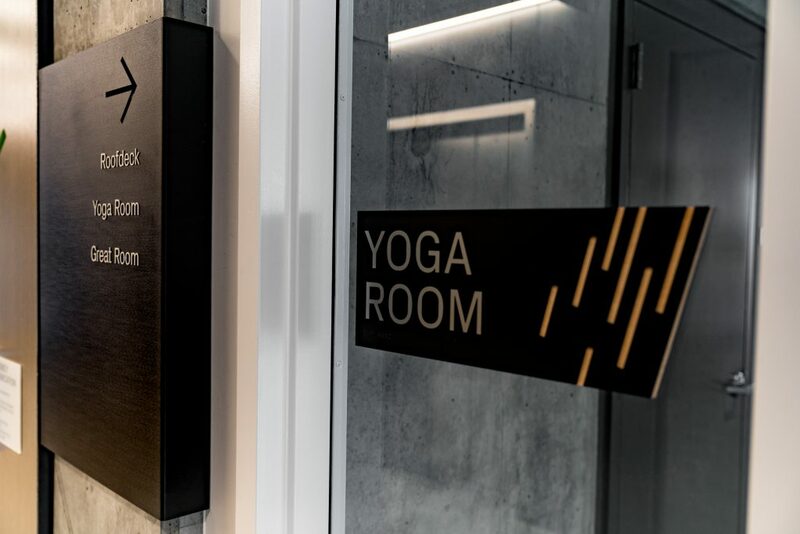 The exterior signage created some challenges with the bent stainless steel and illuminated panels, but our Wizards were not afraid to meet the challenge. 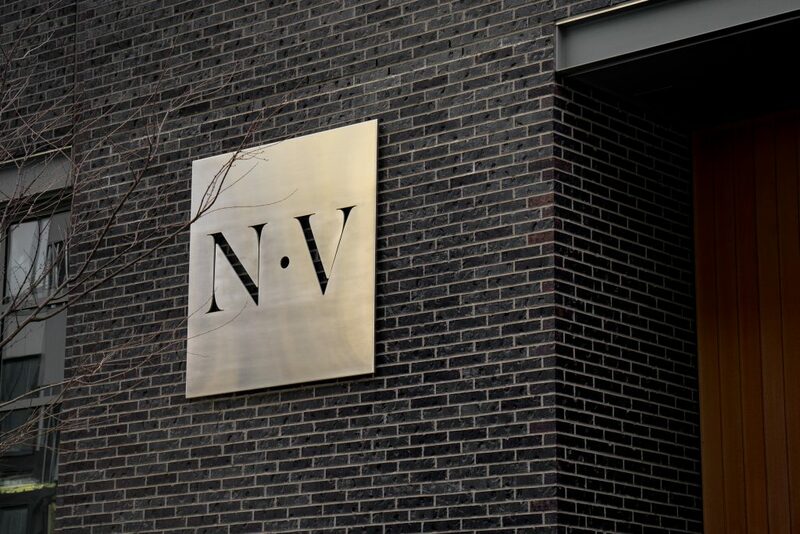 We fabricated the signage to meet our clients needs and the signs really make a statement.